Will RootsMagic 4 run under Linux? 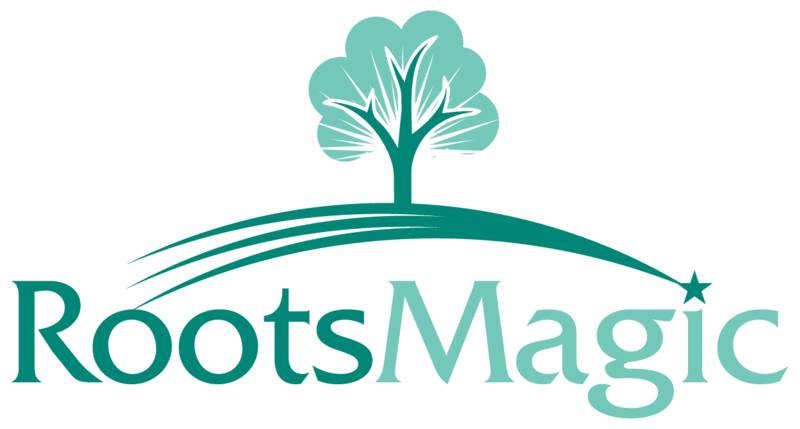 RootsMagic is a Windows program and will not run natively on the Linux operating system. You can run RootsMagic on a Linux computer using Wine. Wine enables Linux users to run Windows applications without a copy of Microsoft Windows. While we do support the RootsMagic software, we cannot offer technical support for Wine or the Linux operating system. Please visit www.winehq.org/ for more information on setting up your Linux computer with Wine.